Photography, video, lecturing and drone filming, it's what I've been doing for over 30 years. This isn't a showcase for my work, if you want to see what I do please visit my business website. This blog is about my views on the industry, new practices, reviewing products and offer help if you have questions. If you can contribute to the blog by writing articles offering advice and information to other photographers I'd love to hear from you. Please find links to my business websites below. With the www.photographyshow.com starting this weekend this latest product release sent to me from the simimaging team has been perfectly timed. If you're visiting the show be sure to head over to the Sim section where they'll have this product displayed on their stand so you can get your hands all over it. Strictly speaking it's not a brand new product I have here but an updated version and my initial thought is that this 'Matted Print Box' isn't just a great product to offer your clients but also a great way to market yourself when talking to potential clients. When it comes to portrait photography I find our clients still generally want to end up with something to hang on their walls (that's still the main reason for having a family portrait), a few smaller prints for family and friends and also the digital files...which they'll probably never do anything with. Once our clients have purchased wall products (as that's always the priority) it's looking at how we can improve not just the sales of add-on products but the overall quality of the add-on products we offer. 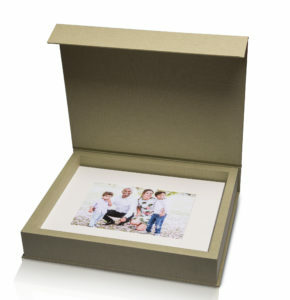 So where do these Matted Print Boxes fit in when looking at a family portrait? 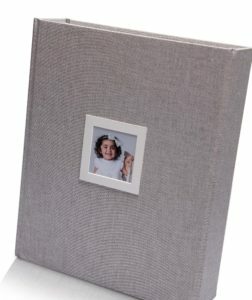 As mentioned, our first aim is to sell wall products to customers, but if a client is also interested in purchasing further products such as photobooks these Matted Print Boxes could be an attractive and alternative option. I would also say that every single one of our clients always asks to order a few smaller reprints for mum and nan, nothing big, maybe just a couple of 6x4 prints. 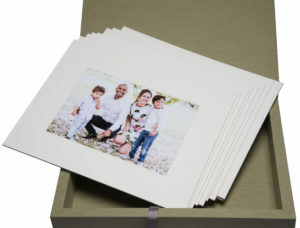 They don't want to buy a frame, they don't want to buy a canvas, they simply want a couple of small photos to give as gifts. Now I don't like handing over small reprints unless they're mounted in frames, but if your customer has spent over £1000.00 on wall products why shouldn't they be able to buy a few small reprints and buy their own frames? 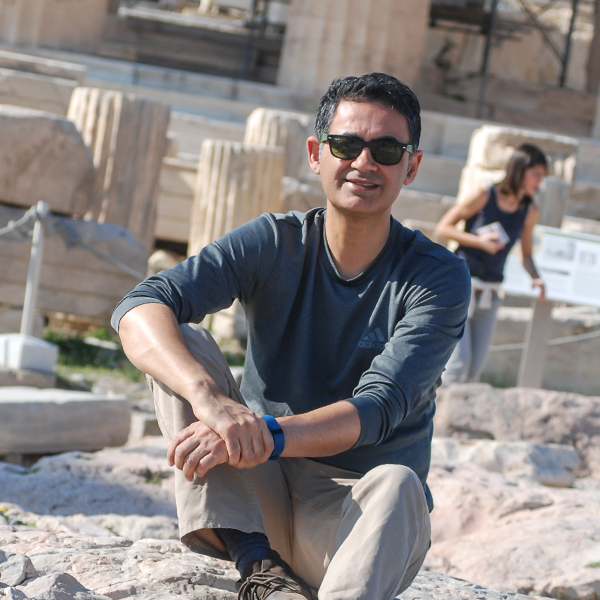 I believe in giving the customer what they want, we don't need to be precious. Remember every sale no matter how small is an advert for you. Your customers need to walk away knowing they received exactly what they asked for. If you don't give them what they want that's how they'll remember you and that Facebook review won't say how happy they were with the stunning framed prints they have hanging on their walls, but how they couldn't order a 7x5 print for nan unless it was in a frame and cost £75.00. 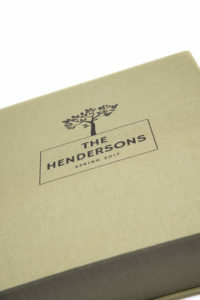 So to increase the value of selling small reprints these Matt Print Boxes may well be a good alternative, it feels so much better handing over a set of prints presented in a beautiful personalised box rather than popping them in to an envelope and the customer thinking why they spent so much money on a 7x5 print. I mean they could have gone to the High Street shop and had them done for 25p....that's an entirely different blog article though! 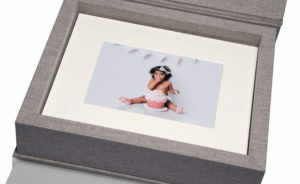 If the customer has already spent a considerable amount on purchasing wall products and asks for small prints these Matted Print Boxes could mean we offer a price for a set of 10 reprints. However your customer may still just want to purchase only two prints, they don't need 10 regardless of how amazing you think the photos are. In this case could you give the customer exactly what they'd like by printing the two images they've orders plus another 10 images and present them in the box as surprise? If they've already spent a lot of money with you, imagine the feel good factor when you hand one of these products over! The boxes are available in three sizes: 14×11”, 10×8” or the small 6×5” box and can hold up to 15 mounted prints, they are beautifully made although one did arrive to me slightly damaged on the bottom corner. However knowing Sim Imaging they will replace it immediately and as their products are always well packed we can only blame the delivery companies as to how they handle packages. 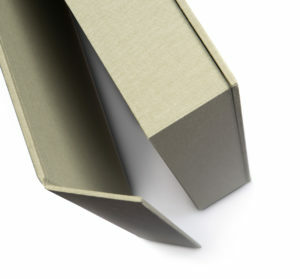 Each box has a sold magnetic open/close flap and a small ribbon to lift the prints out of the box. Sim Imaging have their own in-house lab which I'll review at a later date, so for this product simlab will print your images. On the Sim website it mentions that you can add an easel to display the photographs (which I've seen on their stand at trade shows), but this wasn't included in this sample and I think Sim should include this as standard. As far as the prints inside the box are concerned Simlab offer to print in a wide range of fine art papers allowing you to choose the right paper, however I'm not a fan of all the different papers and still opt for the classic lustre finish on all of our prints. 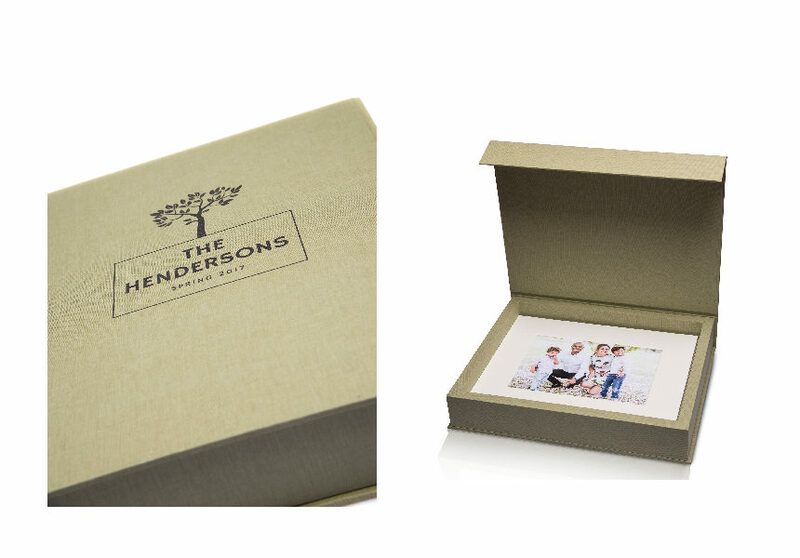 As part of our wedding album product range we offer Sim Imaging albums that are available in lovely linen material covers and these Matt print Boxes are finished in the same linen with a choice of 30 different colours to choose from. 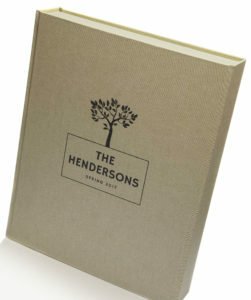 There's also the option to choose between personalised design and text on the cover or a small image mounted on the front. I personally prefer the design and text rather than an image on the front and as standard Sim give you several options to customise the design as you require. The final feature which I absolutely love is that this product is available with an 8GB or 16GB USB which is cleverly concealed in the bottom of the box which is an option they have with their wedding albums. Wedding Photographers are you guilty ? An experienced professional photographer with over 30 years experience, always moving on with the times moving from film to digital photography and now video and drone filming.